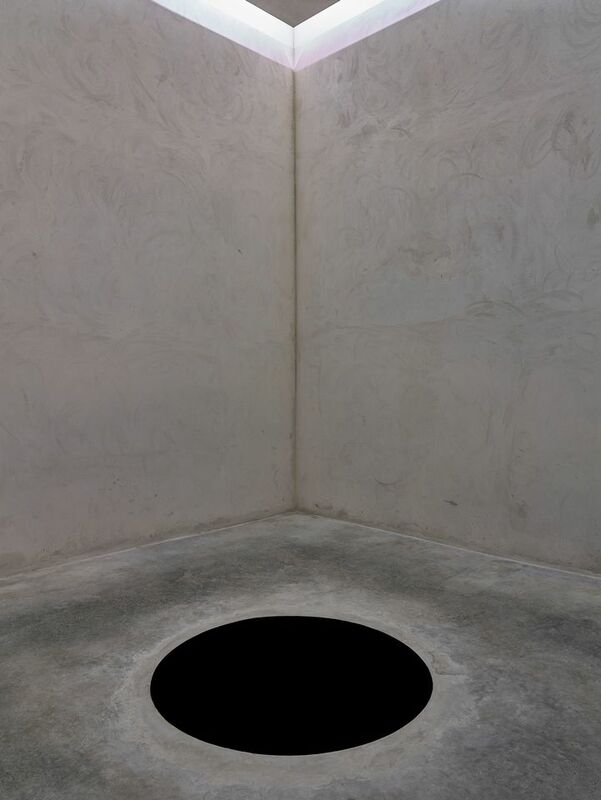 A visitor to the Anish Kapoor exhibition at the Serralves museum in Porto was hospitalised this week after falling inside one of the British artist’s installations, which features a 2.5-metre-deep hole. It is not clear whether he fell into the hole or beside it. A spokesman for the museum says that the “visitor is OK [and] almost ready to return home”. He added that “security protocol was followed” and there are warning signs as well as a member of gallery staff inside the installation. It has been temporarily closed while the institution assesses what happened but it hopes to reopen it “in a few days”. According to the Público newspaper, the injured man is Italian and around 60 years old. Anish Kapoor: Works, Thoughts, Experiments (until 6 January 2019) is the artist’s first major institutional show in Portugal.